It’s back! The outdoor cycling series. 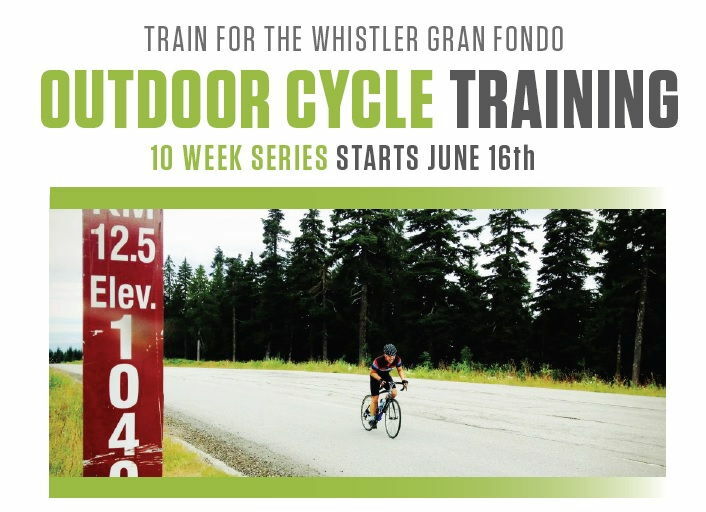 If you’re training for the Whistler Gran Fondo, or just want to get in shape with outdoor cycling, this training series is for you. Which group is right for you? Read below to find out. Clipped pedals and Cleated shoes. You are comfortable riding 30-40km in a single session. You know and understand Canadian road safety rules. (i.e. the minimum knowledge required to sit a drivers licensing test). You can maintain an average speed of 25km/hr or more for a ride such as the UBC loop. You are comfortable riding upwards of 60km’s. You like hills! (Or at least you can climb them). You understand how (or are open to learning) to use cycle data apps such Strava, Garmin connect, mapmyride etc. Questions about the training series? Contact paul@kalevfitness.com for info.